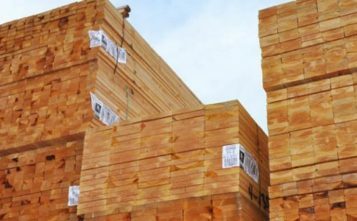 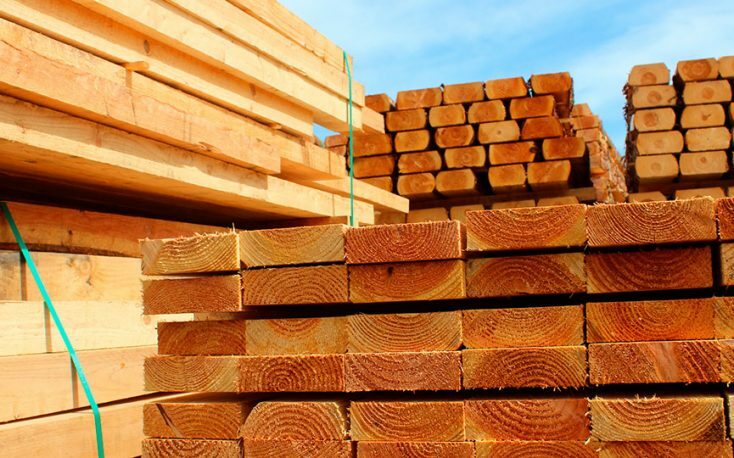 The prices for softwood lumber imports from Canada to the US have skyrocketed 30% since Hurricane Harvey hit last summer and mostly as a result of the tariffs imposed by the U.S. Commerce Department. 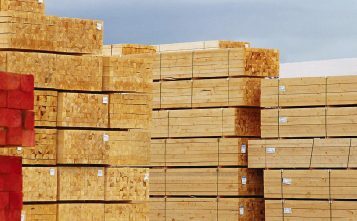 In recent months, OSB prices have declined gradually but this decline stopped at the end of January, when the prices increased by 6%. 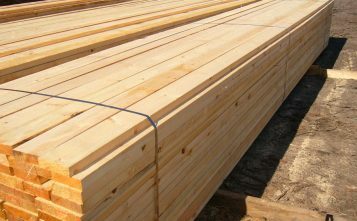 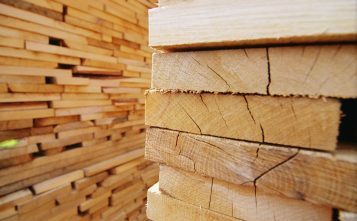 The near-term outlook appears uncertain, as softwood lumber negotiations seem to be at a stalemate. 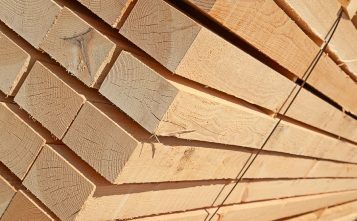 Canada has filed a complaint with the World Trade Organization as well as the NAFTA arbitration panel, accusing the U.S. of violating international trade rules, as reported by Builder Online.